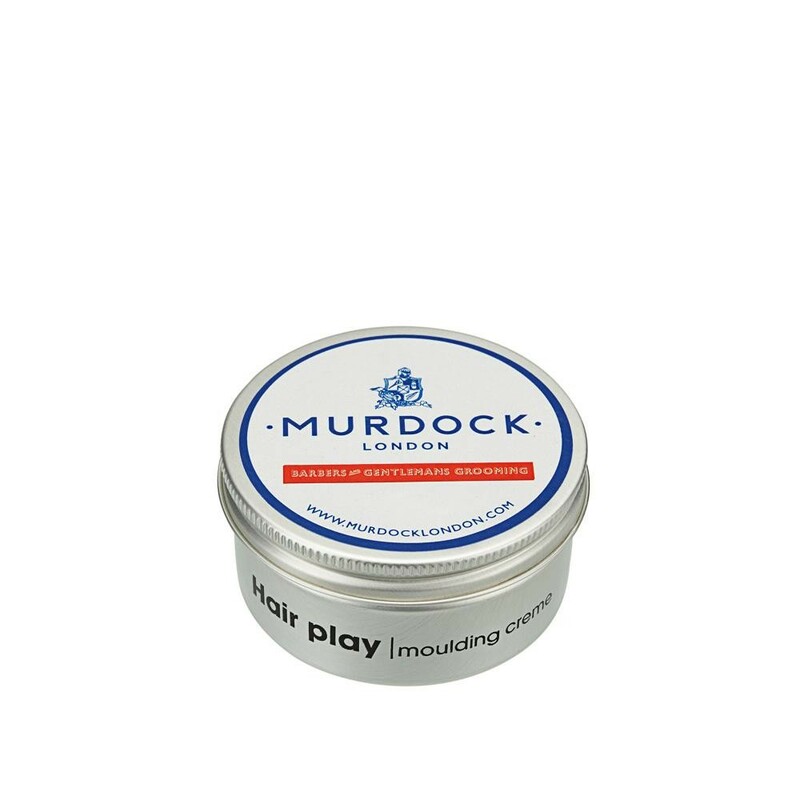 Murdock’s Hair Play moulding creme offers a great degree of versatility and hold, allowing you to experiment with styles while ensuring a reliable hold throughout the day. 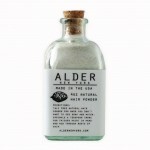 This entry was posted in Hair and tagged Grooming, Hair Play, Made in England, Murdock of London, Pomade, Style, Styling Cream, Texture Cream. Bookmark the permalink.